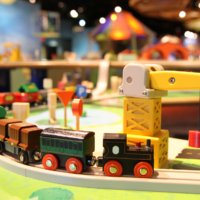 Looking for summer activities to keep the kids happy and engaged? 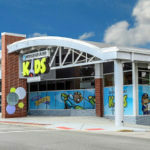 A visit to Discovery Place Kids-Rockingham in July has everything you need to stay out of the heat and into the fun. In July we are taking a journey back to prehistoric times with a month of Dinosaur Discovery. Young paleontologists will enjoy a prehistoric fun as we examine fossils and learn all about dinosaurs from the past. On weekdays at 11:15 a.m. and 2:15 p.m., join us for dino-mite activities to explore what we know about dinosaurs and how we find it out. Tuesdays & Thursdays- Jr. Paleontologist: What is a paleontologist and what do they do? Join us at the Lab for some hands-on training in the field of paleontology! Wednesdays & Fridays- Prehistoric Proportions: How long was the T rex? How small was the Ankylosaur? 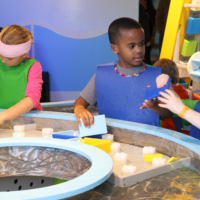 Little guests will participate in math investigations to explore the lengths of various dinosaurs. Is there dino fun on the weekends? Yes! Dinosaurs roamed the earth seven days a week and so we’ve got activities whenever we are open. 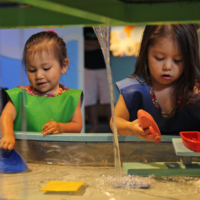 Join us on Saturdays at 11:15 a.m. and 2:15 p.m. or Sundays at 2:15 p.m. for hands-on fun that is free with Museum admission. July 7 & 8- Fossil Finds: The best picture we have of the creatures that lived so long ago is from fossils. Uncover the secrets behind preserved animals, plants and other organisms. July 14 & 15- Awesome Art-o-suraus: Stomp on over to the Studio this weekend and bring dinosaurs back to life by creating your own dinosaur art. July 21 & 22- Dino Safari: We’re going on a dinosaur hunt! 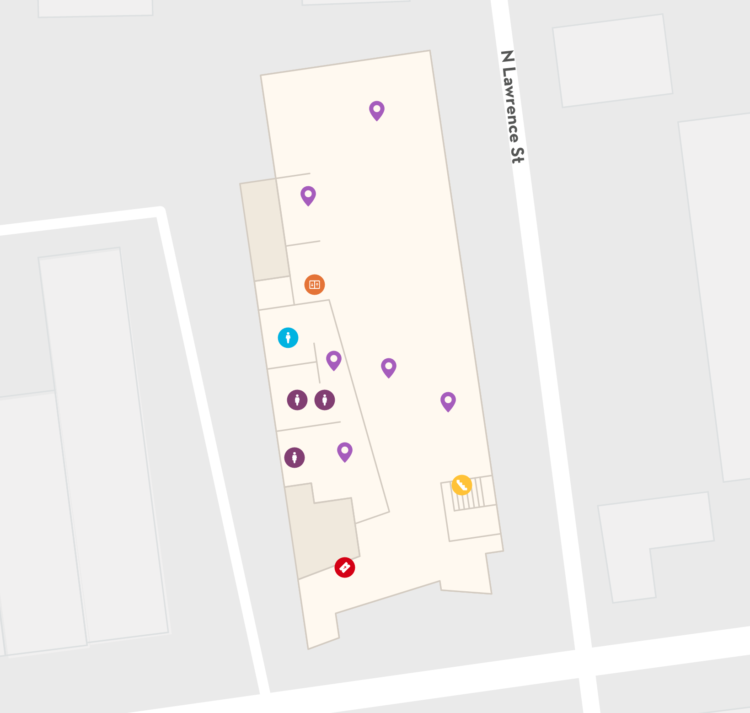 Grab your binoculars as we head out on a quest to find all six dinosaurs hidden in the Museum. July 28 & 29- Feasts for Beasts: Do you know the differences between carnivores, herbivores and omnivores? Join us in the Lab as we learn what foods tantalized the taste buds of different dinosaurs. Did dinosaurs celebrate Fourth of July? No, but we celebrate it here at Discovery Place Kids-Rockingham! Stop by on the Fourth and visit the Studio to create some red, white and blue inspired art. 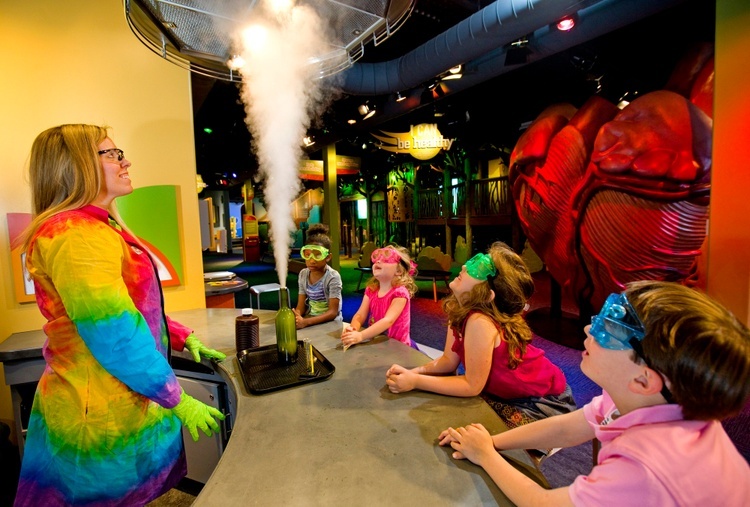 Take a trip to Charlotte to visit Tyrannosaurs – Meet the Family at Discovery Place Science. This special exhibition is here through September 3.